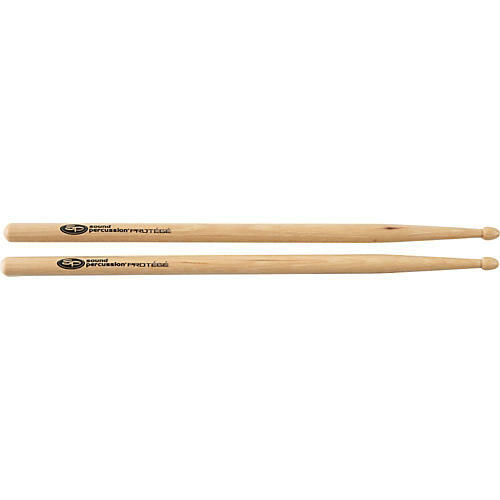 The Prodigy Youth drumsticks by Sound Percussion are a pair of specially sized and durable sticks or the young and aspiring drummer. Starting off with a hearty American hickory construction for durability, this stick also features a teardrop tip and a medium taper for balanced volume and stick definition. This sticks measure at 13.5" in length to ensure just the right amount of reach for the youth drummer.